Tom Holland swings back into action as Peter Parker in the first trailer for Spider-Man: Far From Home. The clip gives the first look at Jake Gyllenhaal as the villain Mysterio after he confirmed his role in the superhero film last December. The footage shows Parker and his friends travelling to Europe for the summer and offers up a glimpse of scenes set in London, including an explosion on Tower Bridge, as well as in Venice. It also shows the first meeting between Parker and Samuel L Jackson as Nick Fury, while Zendaya reprises her Spider-Man: Homecoming role as Michelle. The film will follow the release of Avengers: Endgame, which is expected to explain how superheroes including Spider-Man and Black Panther return after suffering a sticky end at the hands of Thanos (played by Josh Brolin). 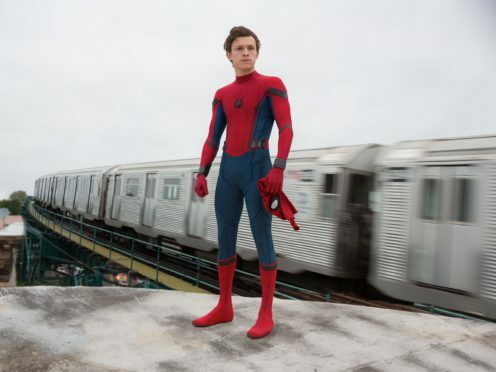 British star Holland made his debut as Spider-Man in Captain America: Civil War and his first standalone film, Homecoming, was released in 2017. Spider-Man: Far From Home will be released in UK cinemas on July 5.